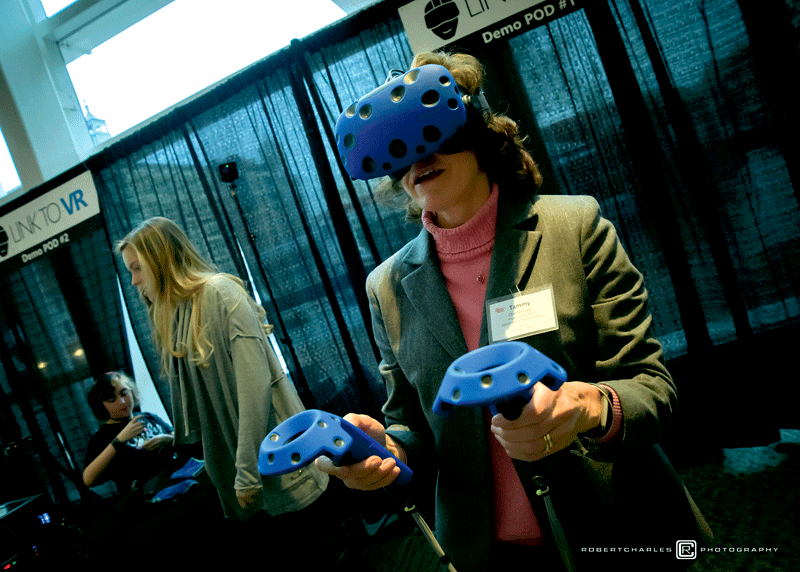 Bay Path University held its 22nd annual Women’s Leadership Conference on March 31 at the MassMutual Center in Springfield, with the theme of empathy. 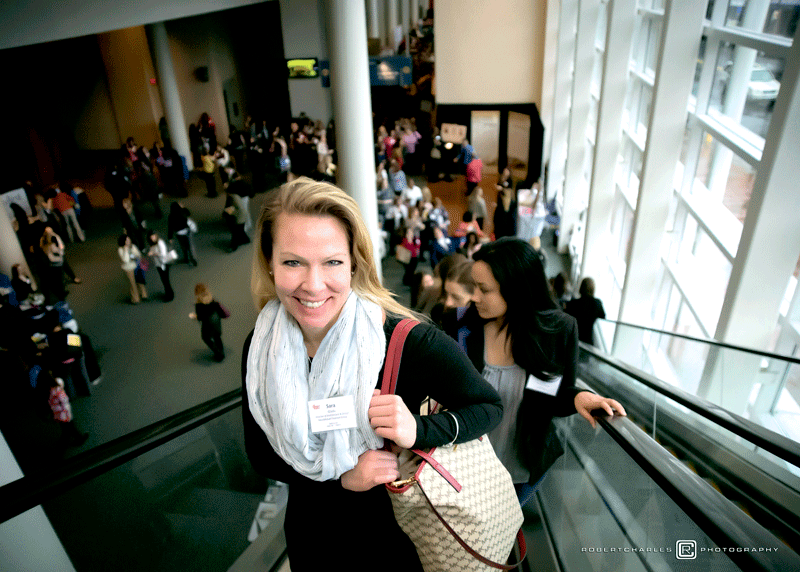 Keynote speakers included bestselling author Nicholas Sparks, media mogul Nely Galan, and Shiza Shahid, social entrepreneur and co-founder of the Malala Fund. 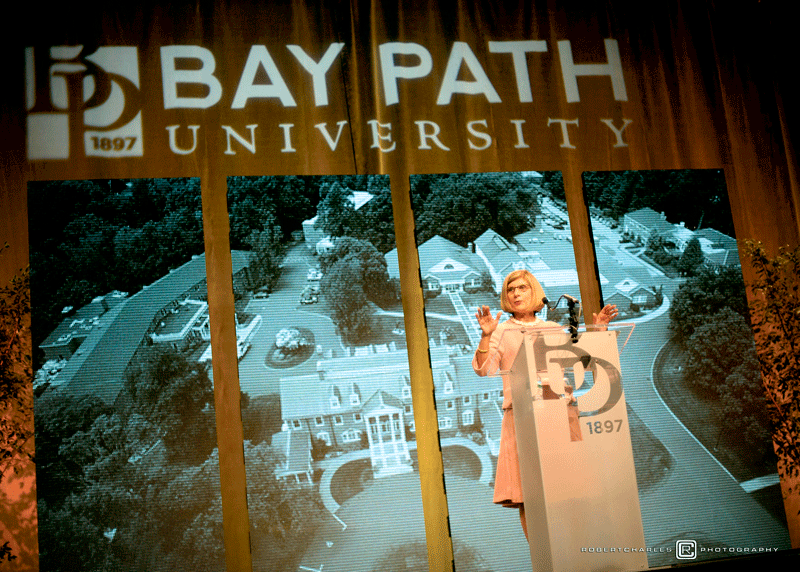 Pictured, top to bottom: Bay Path President Carol Leary takes the stage; Mary Lynn Ostrowski, executive director of the Aetna Foundation, is inducted into Bay Path’s 21st Century Women Business Leaders Hall of Fame; Sara Gladu of MassMutual Financial Group heads to one of the sessions; employees from PeoplesBank, conference sponsor, gather for a group photo; attendees enjoy Link to VR’s virtual-reality demonstrations. 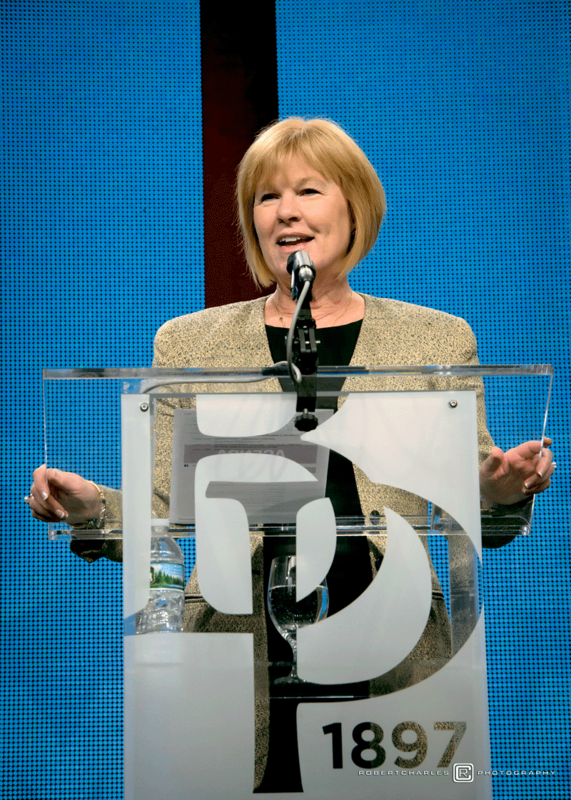 Girls Inc. of Holyoke held its annual Spirit of Girls Breakfast on April 4 at the Log Cabin in Holyoke. 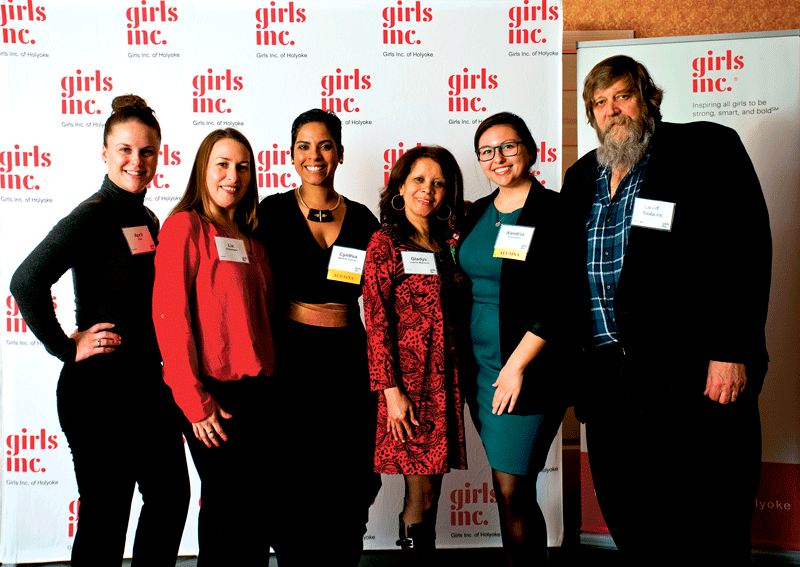 The theme of this year’s fund-raiser event was “With You in Her Corner, She Will Soar,” showcasing how Girls Inc. builds healthy, confident, and resilient girls. 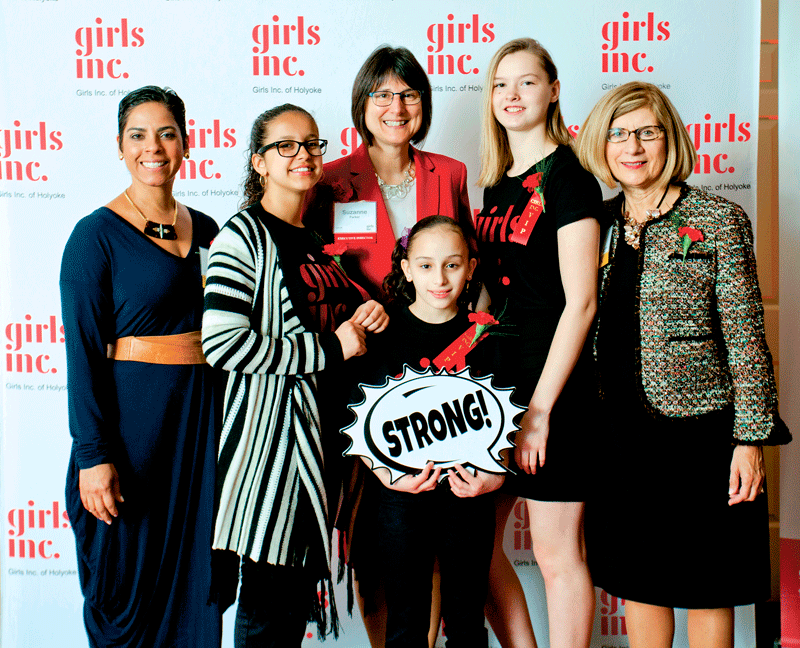 Top to bottom: Girls Inc. alumna speaker Cynthia Medina Carson, Girls Inc. of Holyoke Executive Director Suzanne Parker, and Bay Path University President Carol Leary with Girls Inc. girls Jaylyn, Nayshkaliz, and Stella. 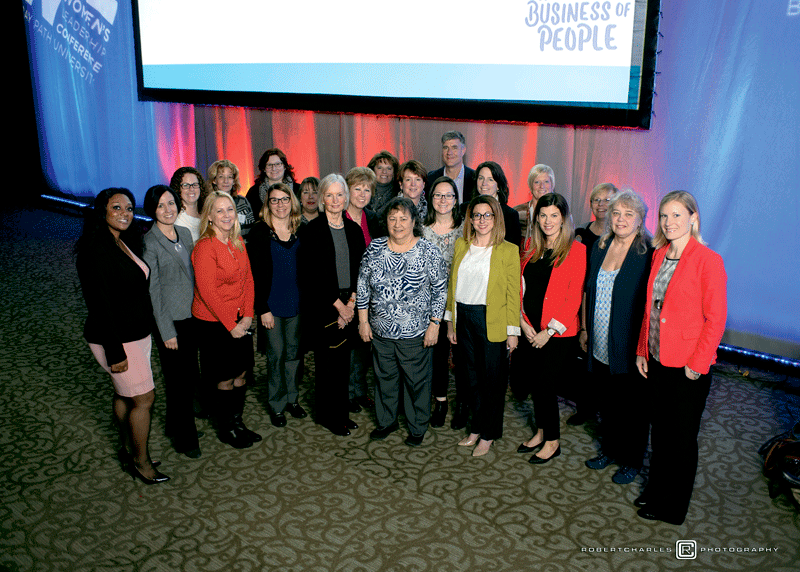 Carson (third from left) with CareerPoint’s April Pike, Liz Sotomayor, Gladys Lebron-Martinez, Xandria Sotomayor, and President and CEO David Gadaire. 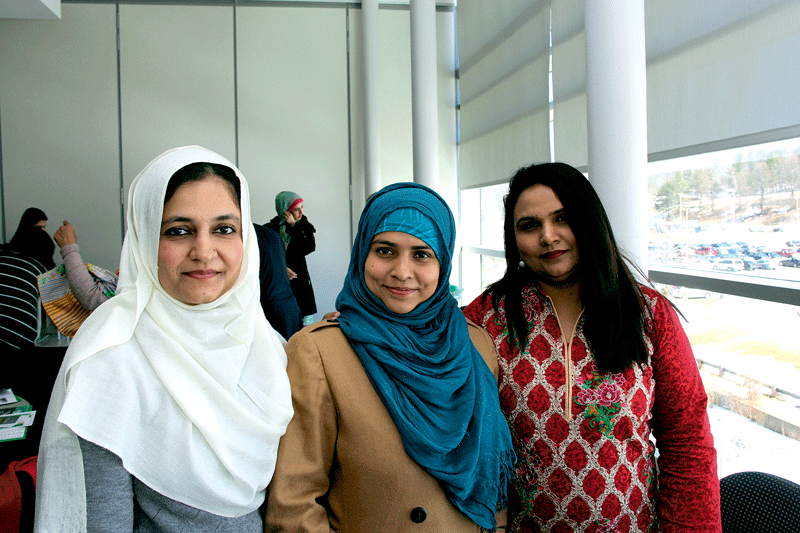 Holyoke Community College recently welcomed its fourth and final cohort of educators from Pakistan as part of the Community College Administrator Pakistan project. The group is visiting HCC for six weeks, learning about the U.S. higher-education system with a focus on Massachusetts’ community colleges. They will meet with HCC staff mentors, attend classes and workshops, engage with students and faculty, and develop personal projects and bring those lessons home with the goals of promoting higher education in Pakistan and fostering sustained engagement with their U.S. counterparts and institutions. 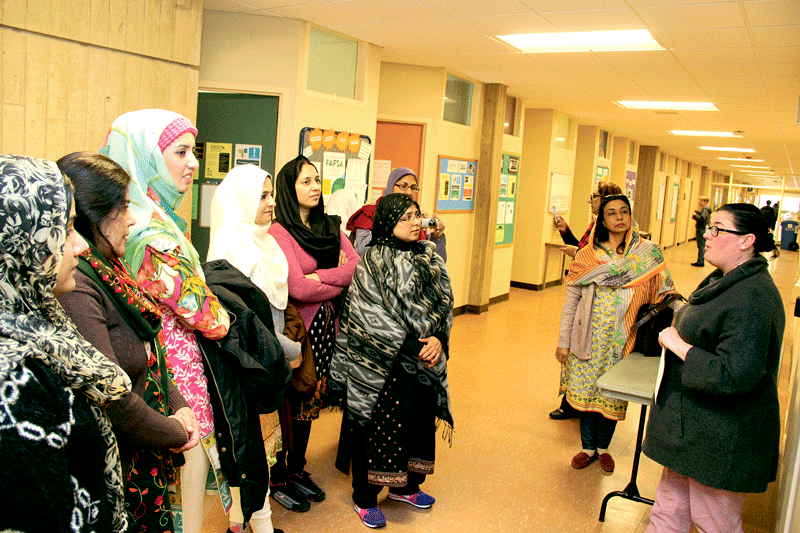 Top to bottom: Brynn Nowell, HCC senior admissions counselor (right), takes a group of educators from Pakistan on a tour of the HCC campus. Three members of the Pakistani delegation.